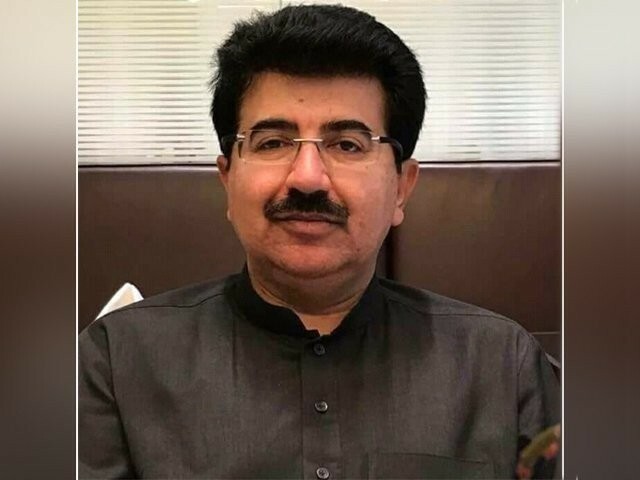 ISLAMABAD: Senate Chairman Sadiq Sanjrani has said that Pakistan greatly values it relations with China and recent political changes will not affect our fraternal relations with our all-weather friend China. Sanjrani expressed these views while speaking on the occasion of the 69th anniversary of founding of the People’s Republic of China. The reception was attended among others by former prime minister Yousaf Raza Gillani, former CM of Punjab Shehbaz Sharif, ministers, senators, high ranking military and civil officials and diplomats. 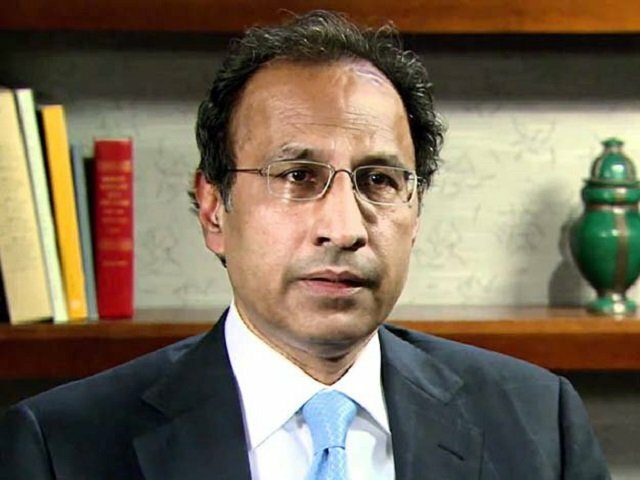 Senate chairman further said Pakistan will continue to work closely with China for the development and prosperity of both nations. 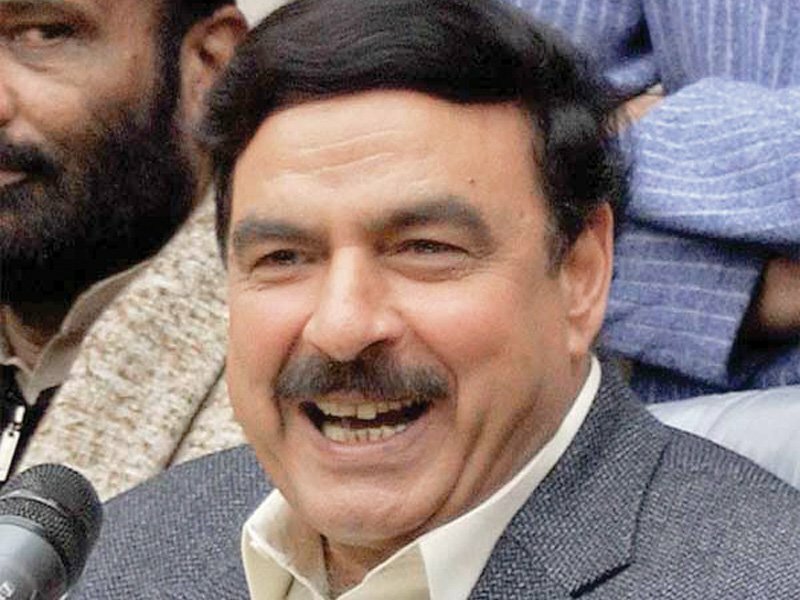 He said Pakistanis are grateful for China support on core issues. 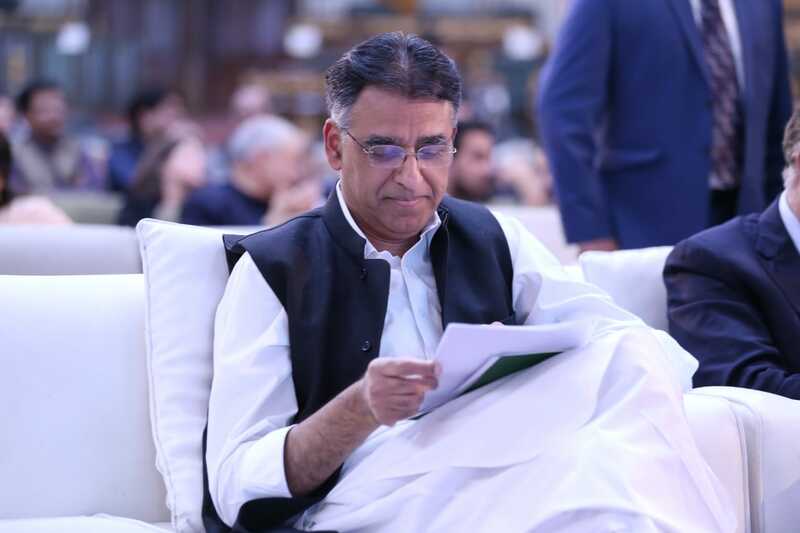 He said Senate is hosting Asian Parliaments meeting in Pakistan to be held in Gwadar – the city that symbolises prosperity and development cooperation between Pakistan and China. The aim of the meeting is also to highlight the success of CPEC. Ambassador of People’s Republic of China Yao Jing in his speech said Sino-Pakistan friendship and cooperation is steadily growing for which he was indebted to people of Pakistan for this valuable relationship. He said the Chinese government and the people have been working very hard to achieve development and prosperity. China has become the second largest economy contributing 30 per cent to the global economy. The Chinese ambassador further said, China has alleviated poverty of 700 million people in the light of the vision of the Chinese President who has made it clear that China adheres to the principles of peaceful development and win-win cooperation with all nations. China stands for peace and development and stands for community of shared future. Published in The Express Tribune, September 30th, 2018.